NEW YORK, Aug. 16, 2018 /CNW/ – Tyto Care, an innovative telehealth company enabling on demand telehealth visits and comprehensive medical examinations, today announced that Health Canada has approved its end-to-end remote examination and telehealth solution, which is now available for use by Canadian professionals and consumers. 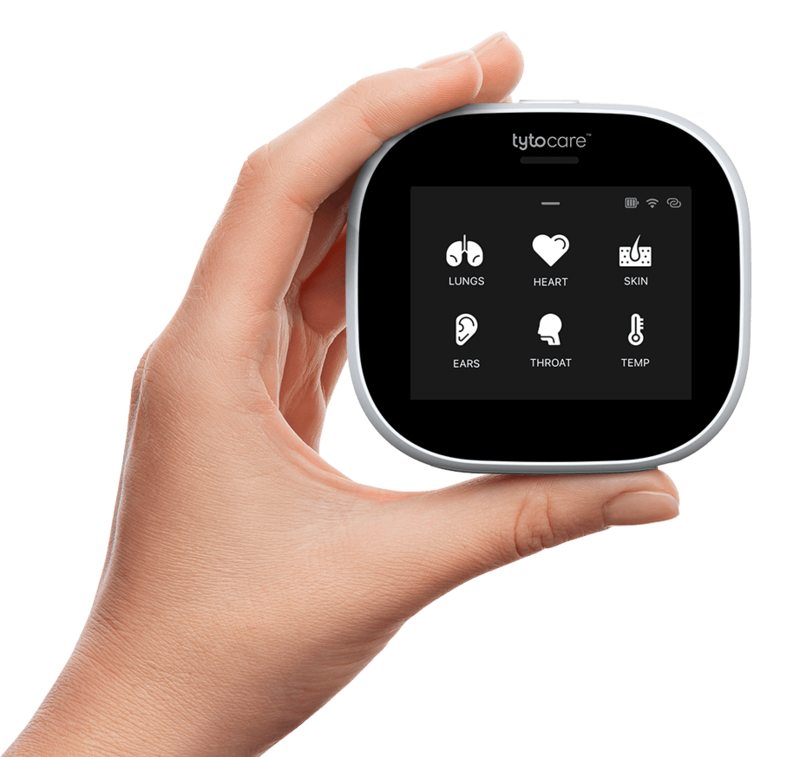 The approval comes on the heels of Tyto Care’s FDA clearance and product launch in the United States in 2017. Driven by the rising number of Canadian patients suffering from chronic ailments such as diabetes, arthritis, and asthma, coupled with the growing population of senior citizens, Canada’shome healthcare market is expanding at a rapid rate. Additionally, many rural communities in Canada have long faced challenges in accessing healthcare services due to geographical distance and local physician shortages. Tyto Care is uniquely positioned to address these challenges and is rolling out nationwide via partnerships with leading Canadian healthcare IT and telehealth companies, health systems, and insurance providers.